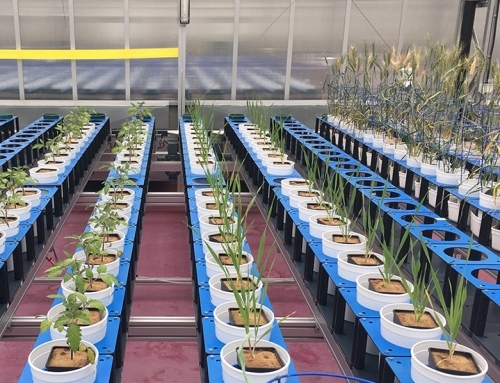 The three national nodes of the Australian Plant Phenomics Facility (APPF) are home to a highly talented team of plant science researchers and specialists. This passionate, cross-disciplinary team is skilled in areas such as agriculture, plant physiology, biotechnology, genetics, horticulture, image and data analysis, mechatronic engineering, computer science, software engineering, mathematics and statistics. But who are they? 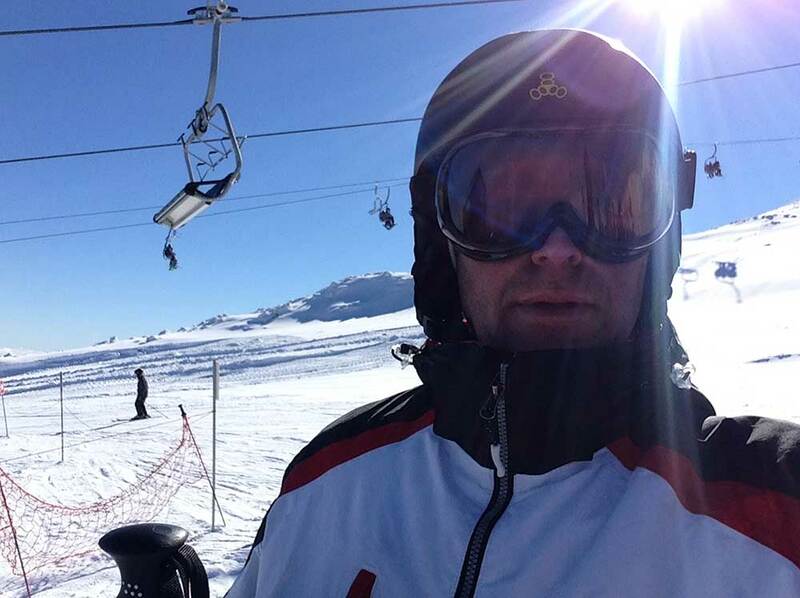 Tell us about where you work within the APPF. I lead the Canberra ANU node of the APPF. 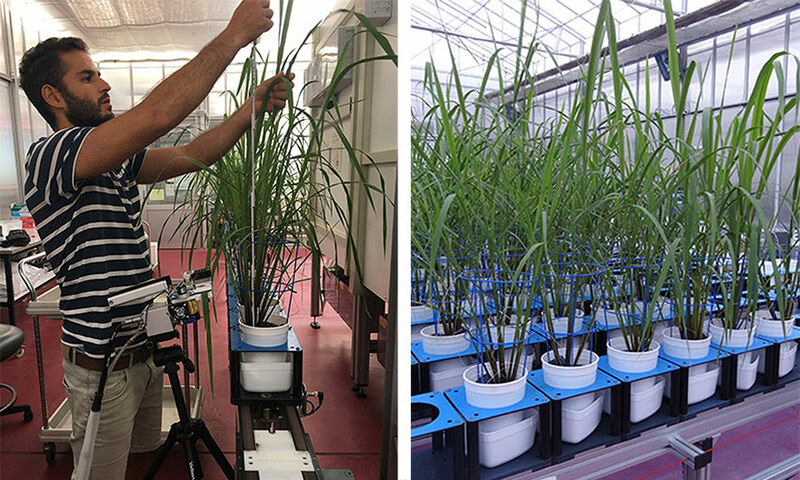 Our node is part of the Australian National University (ANU) Plant Science Division which is a world leader in plant research. 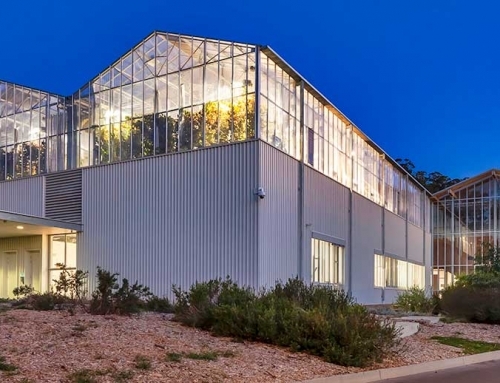 In addition to the APPF, ANU Plant Sciences contains the Centre of Excellence (CoE) in Plant Energy Biology (PEB), CoE Translational Photosynthesis (CoETP) and the ANU-CSIRO Centre for Genomics, Metabolomics and Bioinformatics. 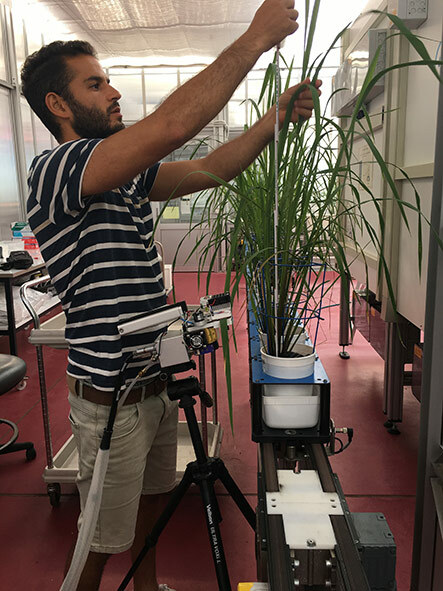 On-site phenomics and plant growth services – NextGen growth and phenotyping facilities for Australian and international researchers including greenhouses and growth chambers with timelapse imaging. Genomics and bioinformatics, study design and data analysis support – analysis of phenotypic and genomics data and the opportunity to collaborate with world-class researchers in genomics, photosynthesis and bioinformatics. Development and streamlining of cross-scale approaches in monitoring for scaling from lab to field, chamber to crop and forest. 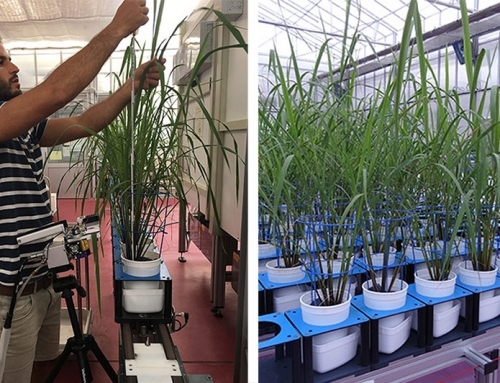 Research and development of open source hardware and software pipelines and visualisation tools for enabling lower cost high-throughput phenotyping (HTP) and environmental monitoring. A collaborative, cross-disciplinary approach to tackling the grand challenges associated with HTP and environmental monitoring. We provide the only quarantine approved growth cabinets in Canberra for research purposes. 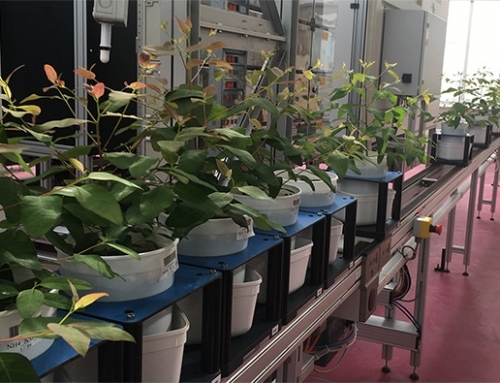 A range of growth cabinets are available, capable of high resolution phenotyping of up to 2,000 small plants continuously in custom and climate-simulated growth environments (LED-based). 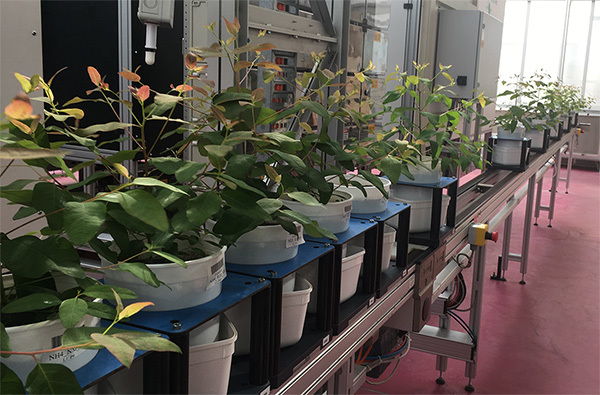 Quantitative phenotypic screening for Arabidopsis and similar sized small plants can be conducted. Virtual reality is the new frontier in scientific visualisation. We also offer the ability to visualise a forest in virtual reality with sensor data overlays for a visually integrated understanding of the landscape. The APPF is a leader in the development of systems for visualising phenomics and environmental sensing data and point clouds in virtual and augmented reality (VR an AR). EcoVR is a virtual reality tool for recreating any forest or field site as a virtual space, where timelapse sensor and phenomics data can be overlaid on a 3-dimensional model of the landscape. 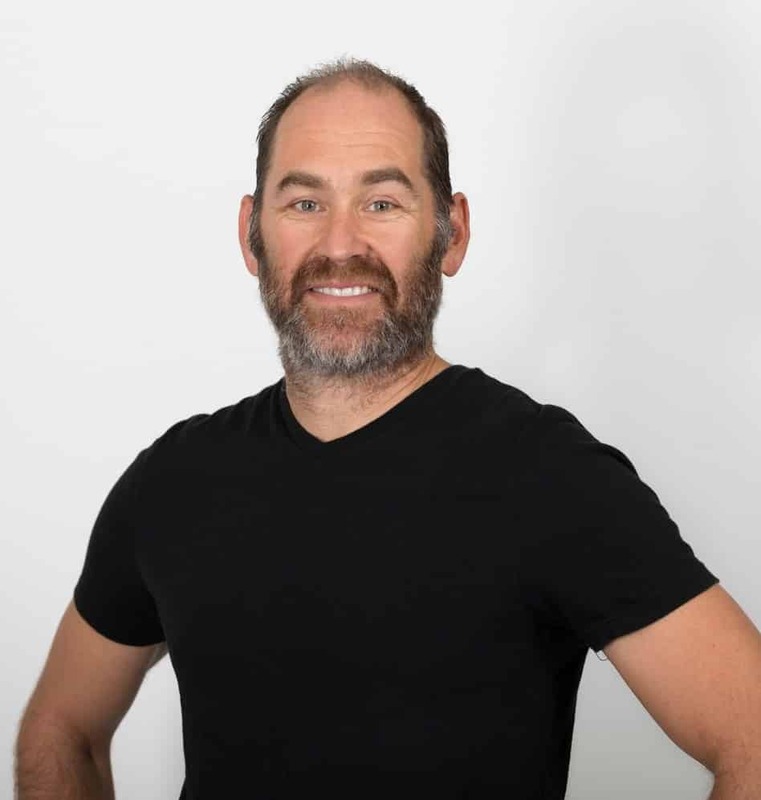 VR and AR represent immense opportunities for revolutionising phenomics and education and for industry collaborations to develop new visualisation platforms for precision agriculture. These tools can help farmers understand their farming landscape and can be used by the forestry industry to understand how the landscape, environment and genetics interact to impact forest growth. I’m Scientific Director, overseeing all research projects. I get the most enjoyment out of planning new experiments. 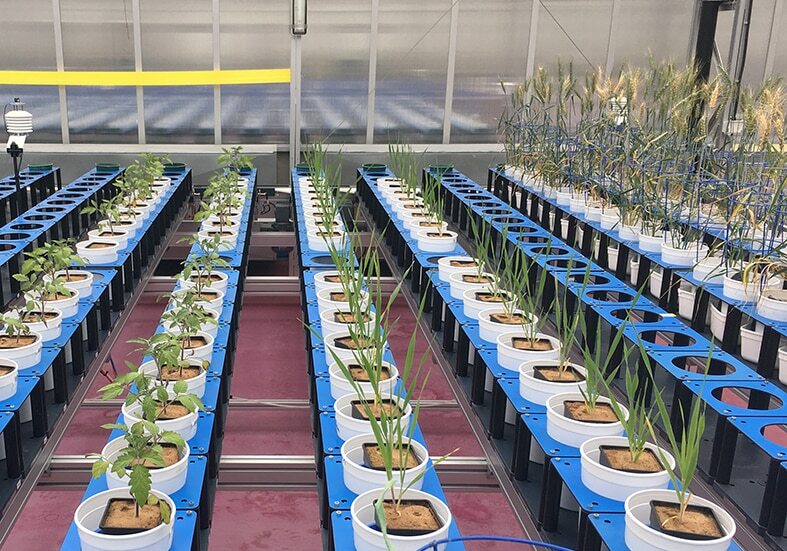 Where do you see plant phenomics research in 5-10 years time? 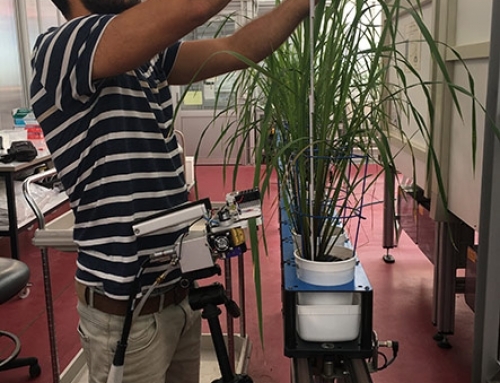 Digital, machine learning, interconnected sensors and farm equipment, and providing food and environmental services (carbon, water, nutrient management). On my dad’s farm, growing new release strawberries when I was 15 years old. If you could solve one plant science question, what would it be? Climate ready, high yielding crops that increase soil fertility. You’ll find me kayaking or gardening (integrative problem solving). I’d like to be able to communicate knowledge into understanding for rational decision making. Cancer, but also reaching global limits. If you could go backwards or forwards in time, where would you go? I’d like to see my grandfather as a child in Poland on his family farm, and my daughter as a grandmother on her urban farm.